There are hundreds of banks out there; each one is capable of providing a great service to those who need it. Yet, how do you select the right bank for you? With many options to consider, banks realize that you do have other choices above and beyond what they can offer to you. For this reason, most will compete in the services that they provide to you, giving you advantages of selecting them over others. For some, the bank that they use is the one that they will continue to use all of their life. But, for others, there are benefits in selecting a bank that just works best for you. First and foremost check whether they offer the type of services that you need? Commercial banks and banks for consumers are quite different. 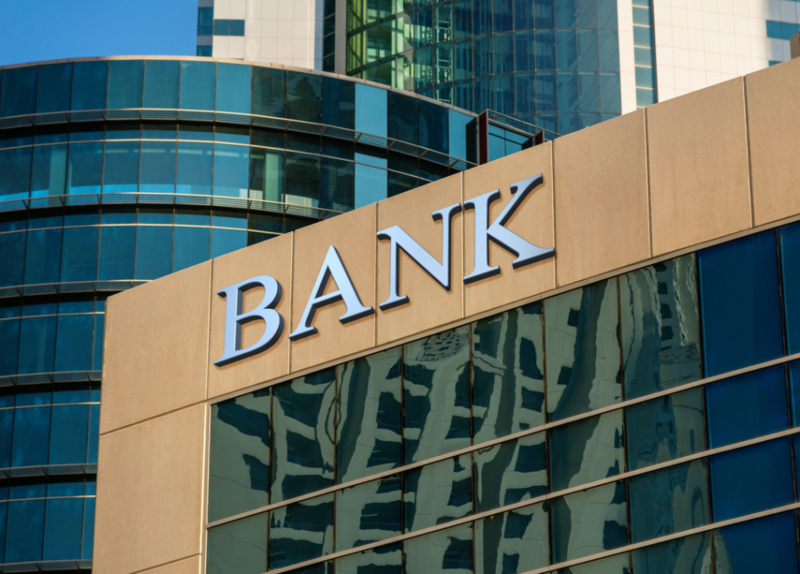 Some banks offer both options while others are limited or specialized in what they provide. Be sure that they also offer the types of accounts you are after including savings, checking, Certificate of Deposits and other accounts that fit your lifestyle. What fees do they charge? Bank fees range greatly from one location to the next and for that reason, you do need to compare. In most cases, fees are the bank’s method of revenue, but they also get a lot of money from the interest that they earn by using your money in larger trades. The goal here is to make sure that the fees charged to you are affordable and that you are okay with paying them. Do they offer the type of service that you want and need? Banks are not meant to be places where you go, drive through and pick up your money and leave. They should provide you with the highest level of customer service. Also, they should provide you with the service to ask questions. More so, if you are interested in things like online banking or drive through banking abilities, this too must be offered. When a bank can meet all of your needs, you know that you are in the right place. Consider the range of choices that you have in companies and types of banks. Overall, you should try your best to find the one that makes managing your money the easiest and the most affordable way.